In the old days… the bygone days of 2005 🙂 That was when you’d pony up for an Oracle license, get the hardware, and build your warehouse. Somewhere along the way you crossed your fingers. Today everybody wants to treat data as a product. And for good reason. 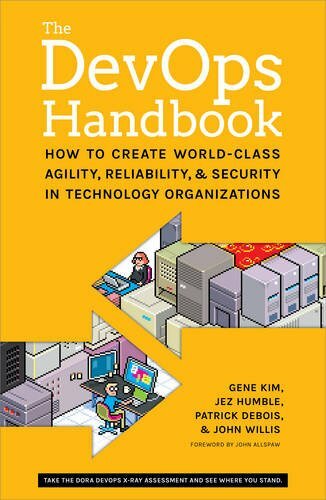 Knowing how to better server your customers & iterate more quickly is essential in todays hypercompetitive startup world. 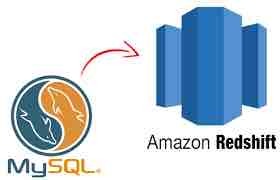 Recently I’ve been wondering why is everyone suddenly talking about Amazon Redshift?? I ask not because recruiters are experts at database technology & predicting the industry trends, but rather because they have their finger on the pulse of what firms are doing. Amazon launched Redshift in early 2013 using ParAccel technology. Adoption has been quick. Customers who already have their data in the AWS ecosystem find the offering a perfect match for their data analytics needs. And with stories swirling around of 10 hour MySQL reports running in under 60 seconds on Redshift, it’s no wonder. Ralph Kimball’s opus having fully digested, you set out to meet with stakeholders, and figure out what you were building. Of course no one understood your questions, and business units & engineering teams spoke english & french. Months went by, and things devolved. Morale got squashed. Eventually out the other end something would be built, nobody would be happy, and eyeballs would roll over the dollars spent. This model was known in the data warehousing world by the wonderful acronym ETL which is short for extract, transform & load. The transform part happens before you load it. So that your warehouse is a shining, trimmed & manicured copy of your data, ready for reporting. Today you’re more likely to see the ELT model employed. That is Extract, Load & Transform. A subtle change, with big differences. When you load first, you mirror all of your transactional data into your warehouse, then build views or new summary tables to fit your ongoing needs. Customers are using tools like Looker & Tableau to layer on top of these ELT warehouses which are also have some intelligence around the transform piece. This makes the process more self serve for business units, and requires less back & forth between engineering & product teams. No more waiting a few days for a report to be built, because these non-technical teams can build for themselves. So you’re going down the ELT path, but how do get your data into Redshift? I wrote Five ways to get data into Redshift to answer that question. There are a number of service based offerings from the point & click Fivetran to the more full featured Alooma. And then RJ Metrics & Flydata also fit the bill. You may also want to build your own with xplenty that also has a lot of ELT ETL logic you can build without code. Pretty spiffy. We’ll be covering a lot lot more in this space, so check back.